Trade Furniture Company Ltd, based in West Yorkshire, has built up an enviable reputation for service, value, quality and customer satisfaction in the eight years since the company began trading. They have expanded rapidly and offer a wide range of quality handmade furniture. 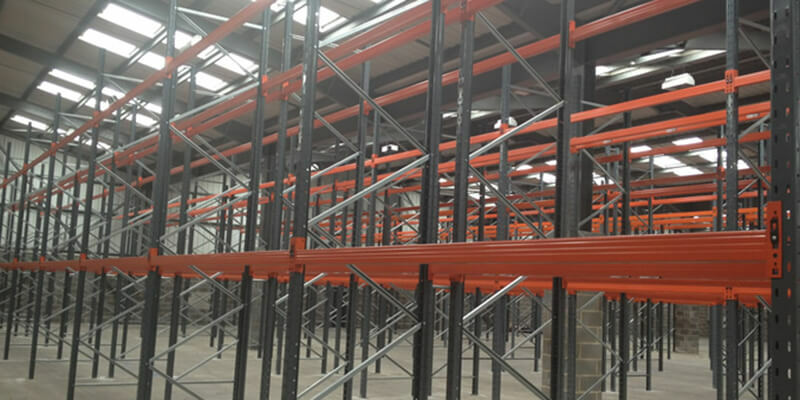 Quickline provided a very competitive price and secured the project for Pallet Racking at Trade Furniture’s new depot in Birstall. The installation of 1500 pallet locations, for use with a Bendi truck, went smoothly and the end result was a very satisfied customer.